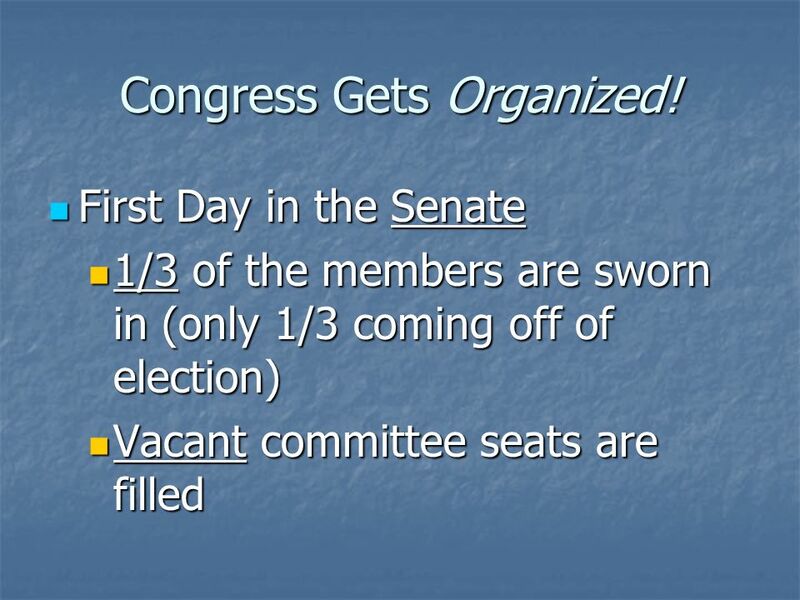 Congress Gets Organized! 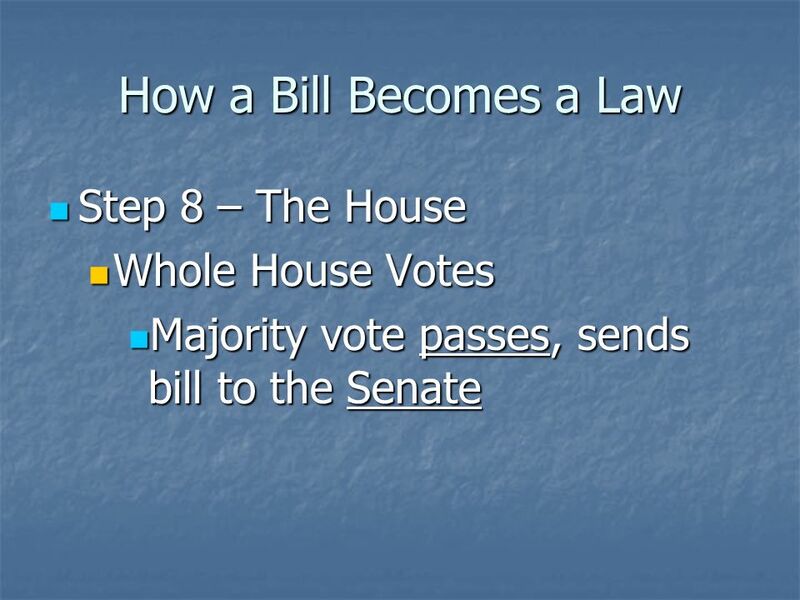 The First Day in the House The First Day in the House All members are sworn in All members are sworn in House elects the Speaker. 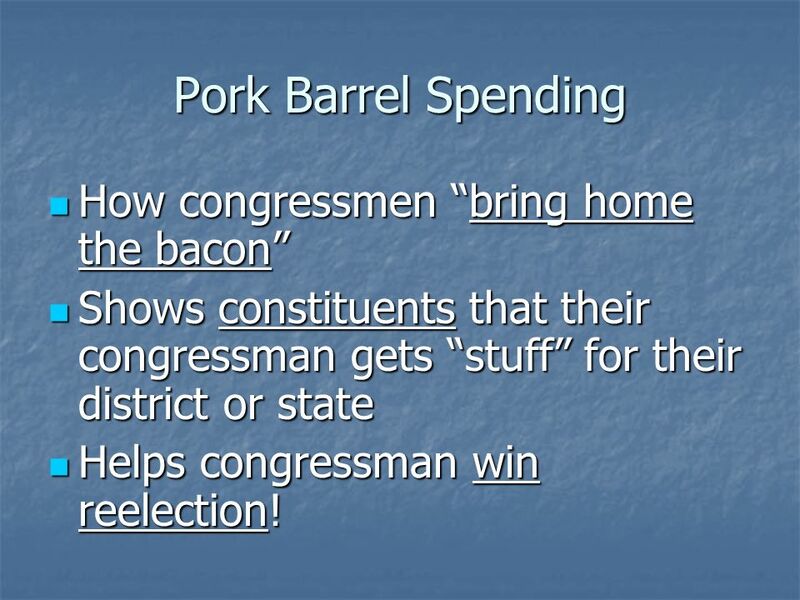 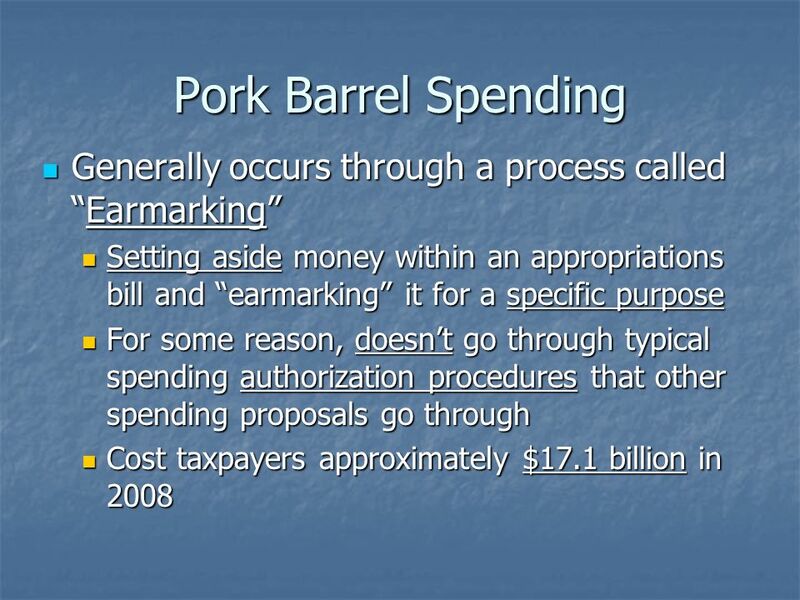 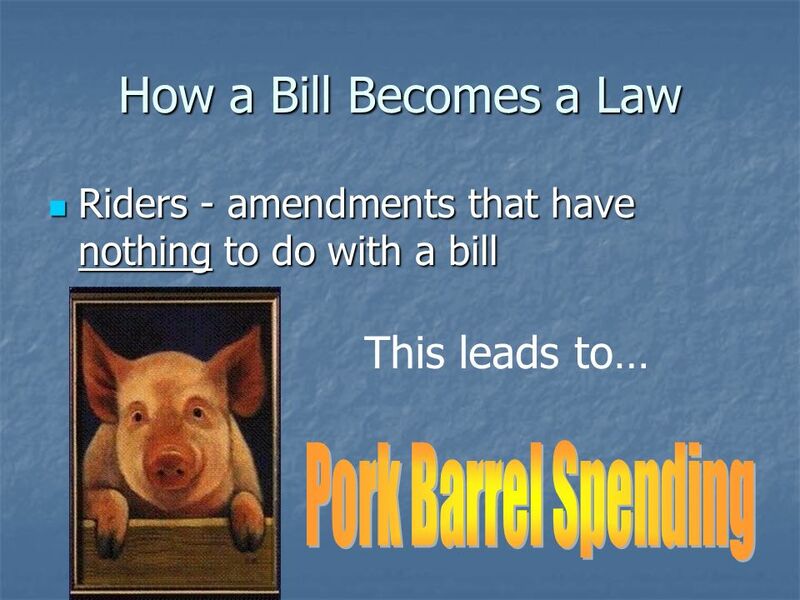 46 Pork Barrel Spending How congressmen bring home the bacon How congressmen bring home the bacon Shows constituents that their congressman gets stuff for their district or state Shows constituents that their congressman gets stuff for their district or state Helps congressman win reelection! 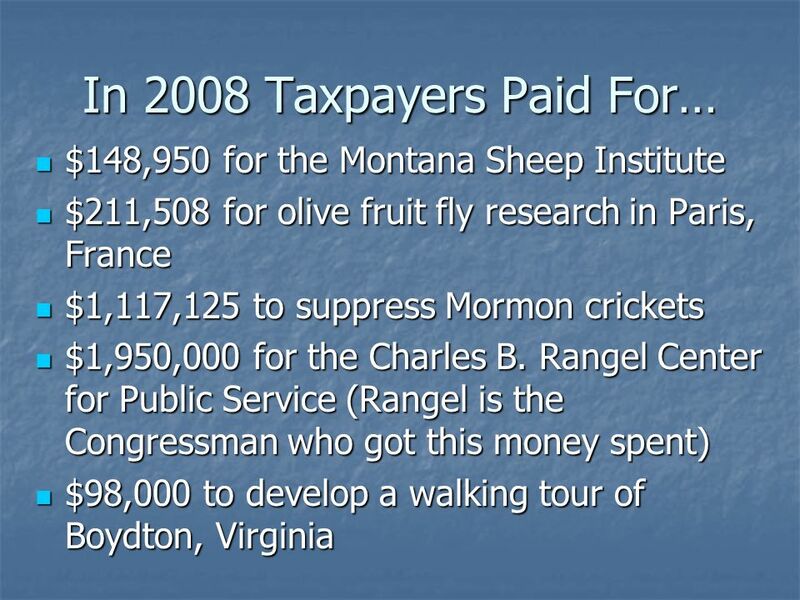 Helps congressman win reelection! 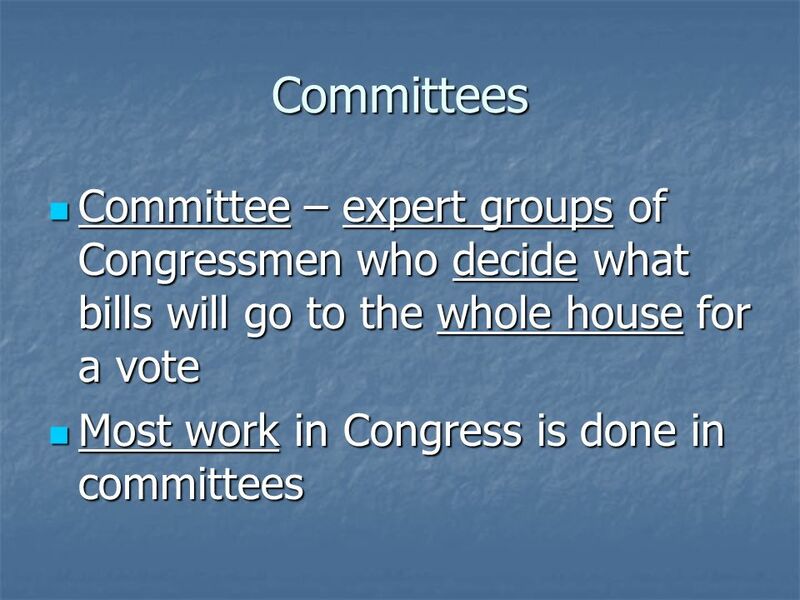 Download ppt "Congress Gets Organized! 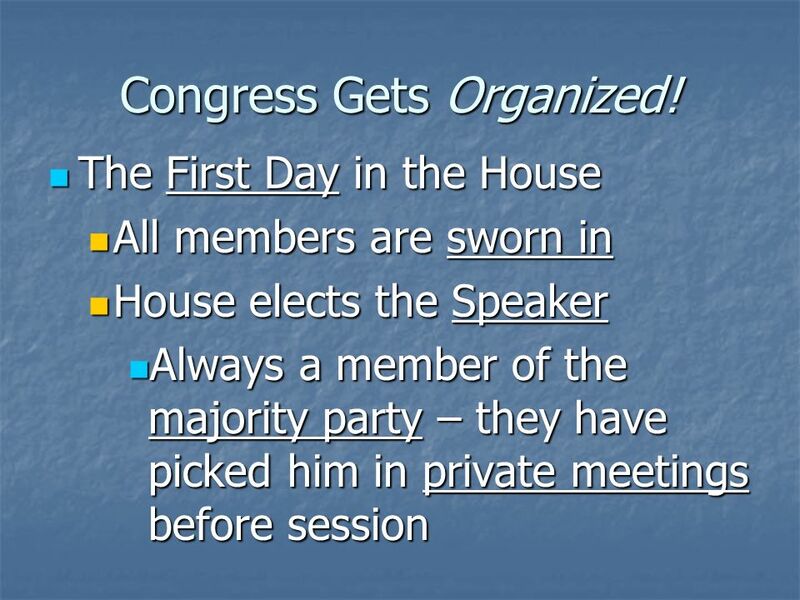 The First Day in the House The First Day in the House All members are sworn in All members are sworn in House elects the Speaker." 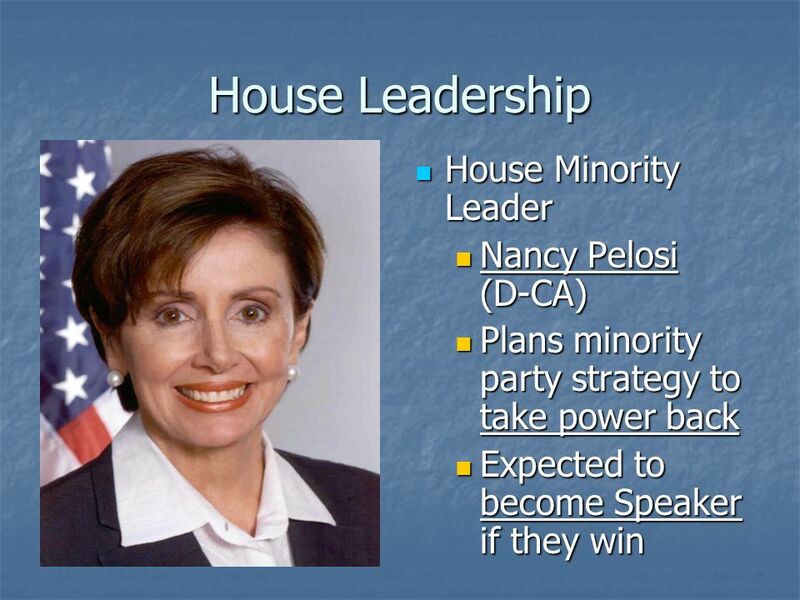 Speaker of the House. 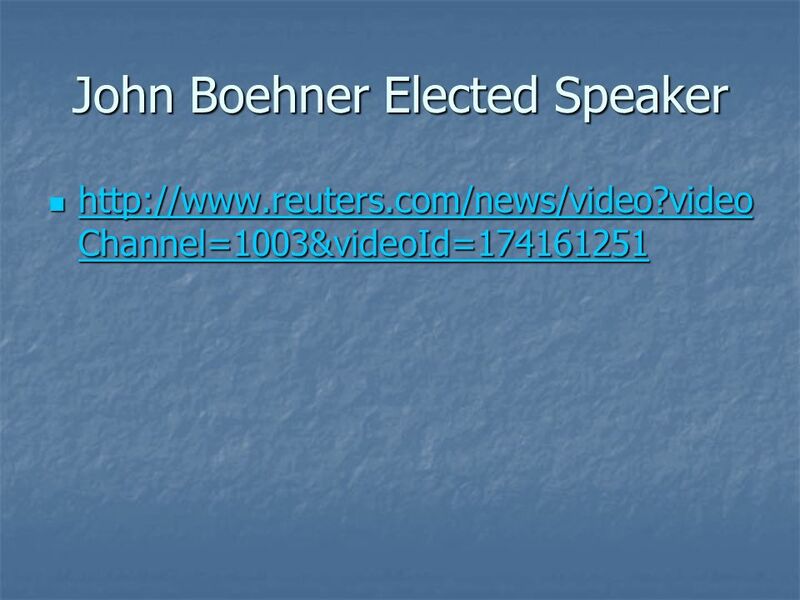 John Boehner (R) Duty- Preside over the House. 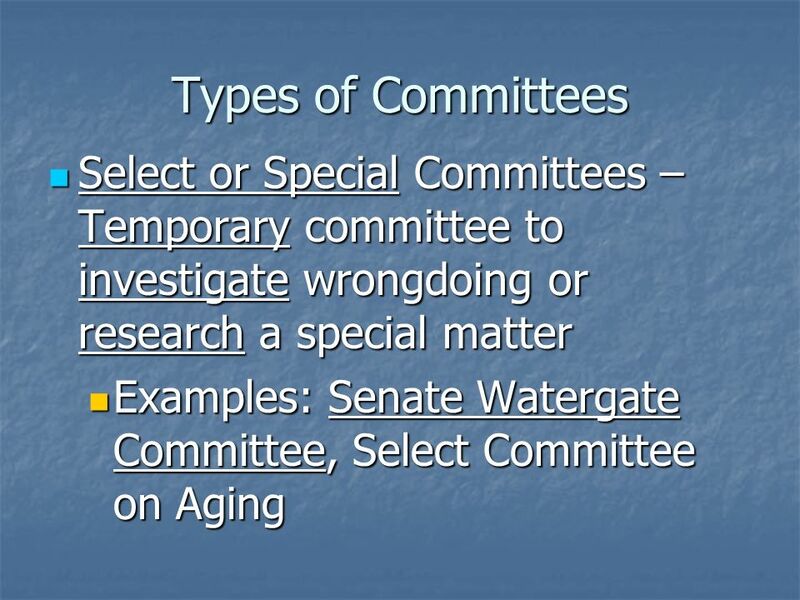 Appoints people to committees. 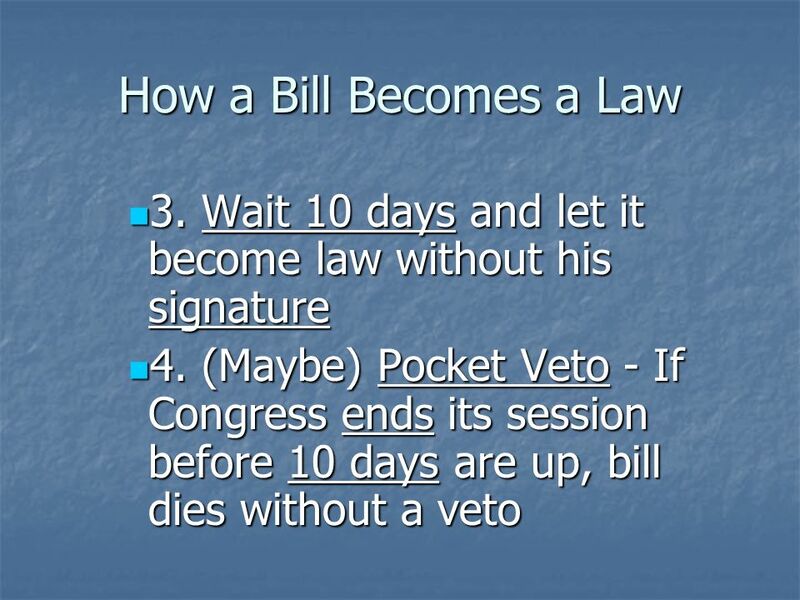 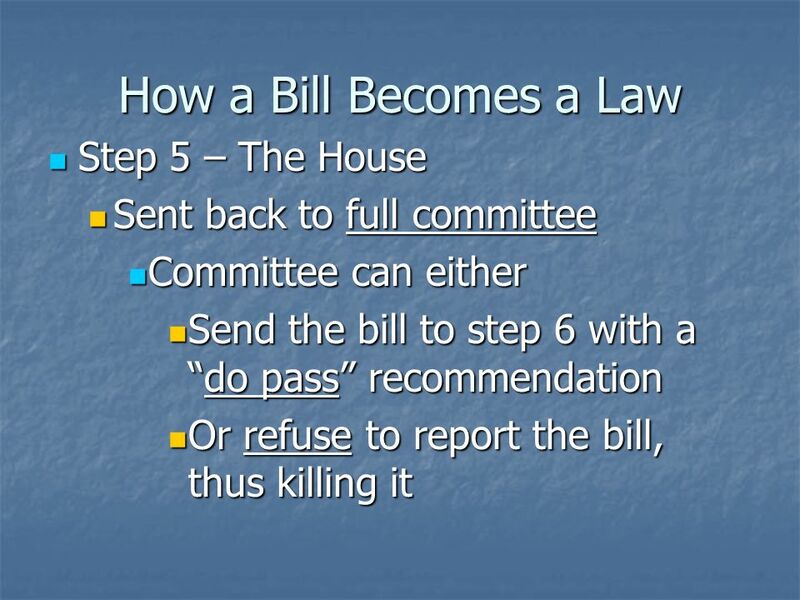 How does a bill become a law at the national level? 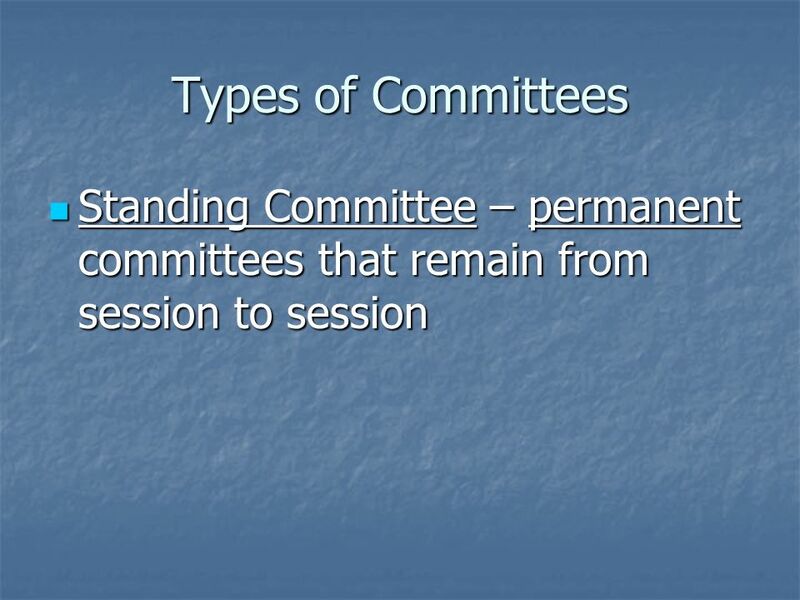 Chapter 12 Section 2. 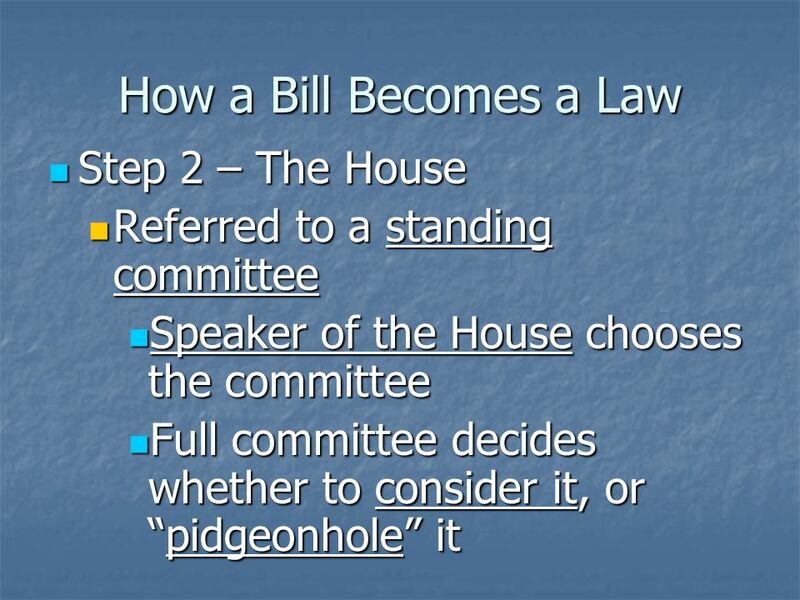  The HOR and Senate are too large to conduct all business as a whole group. 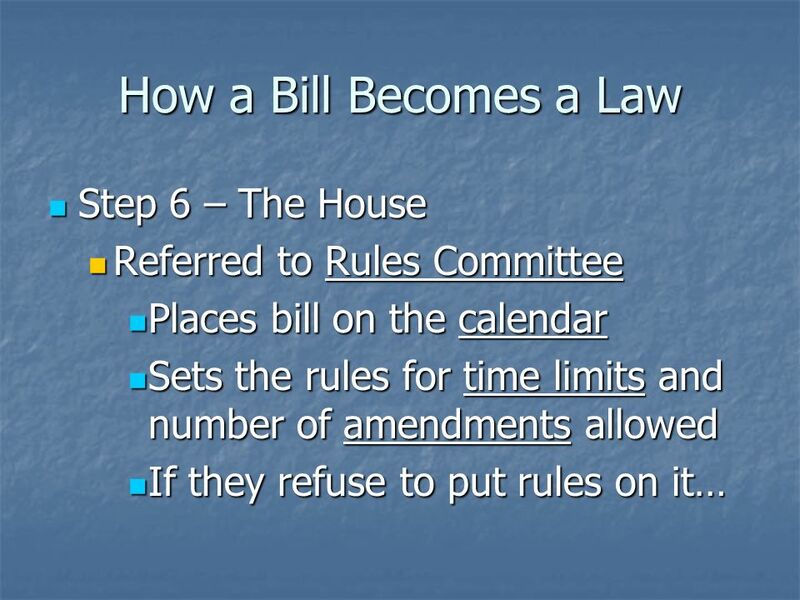  There is so much legislation that must be reviewed. 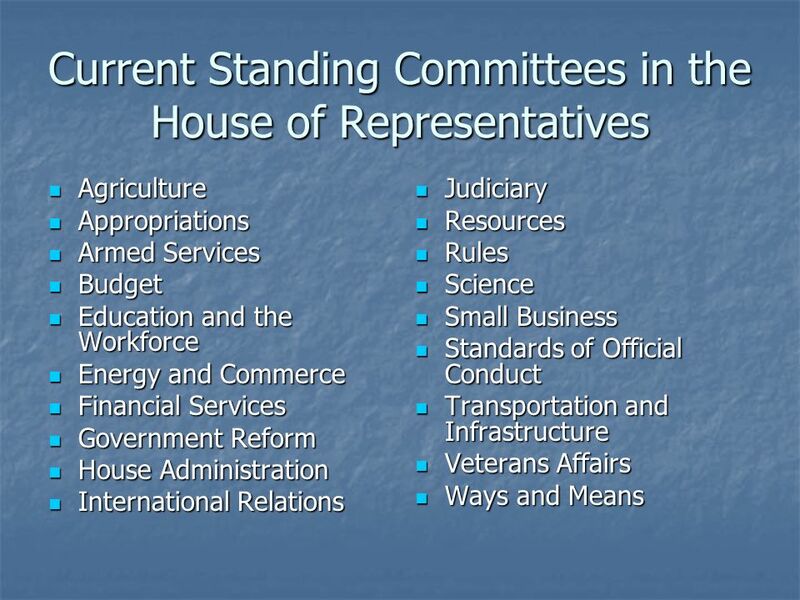 The United States Congress. 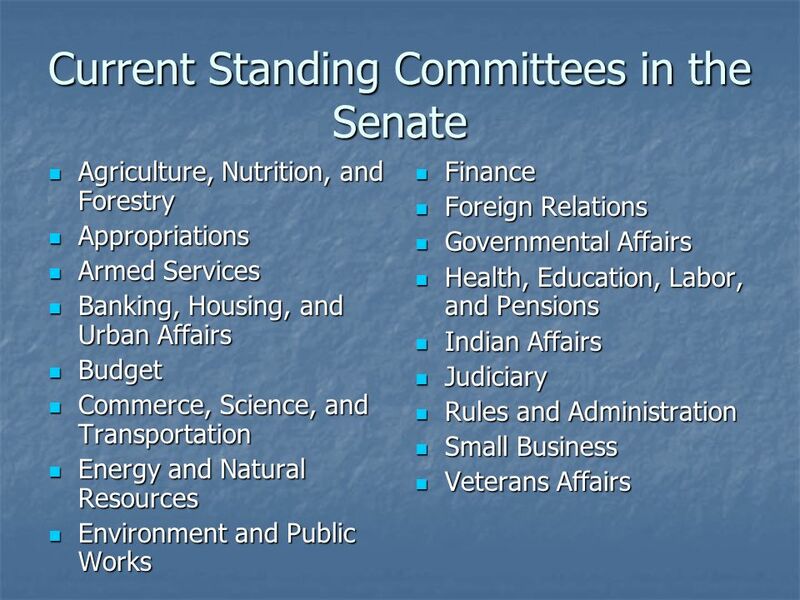 Congress Bicameral Legislature Members v. Body as a whole Local v. National interests. 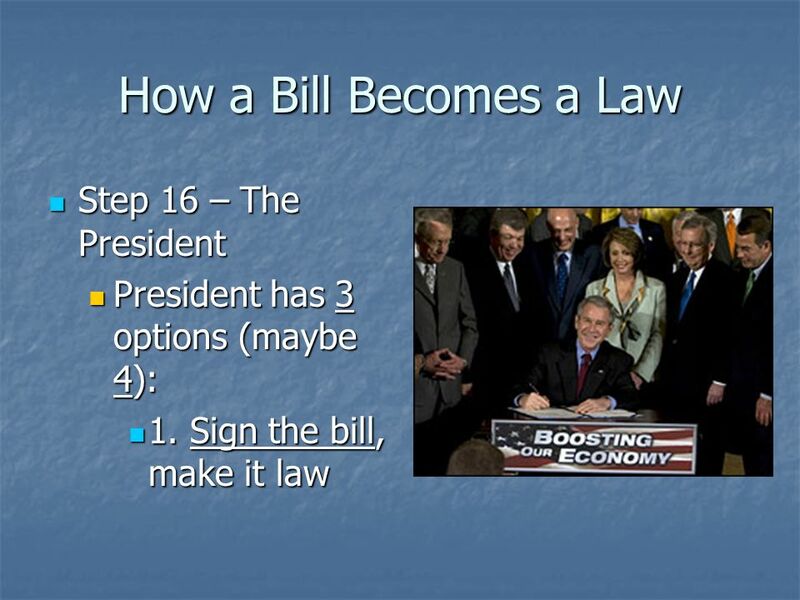 How did Henry Ford’s “assembly line” improve the productivity and efficiency of making automobiles? 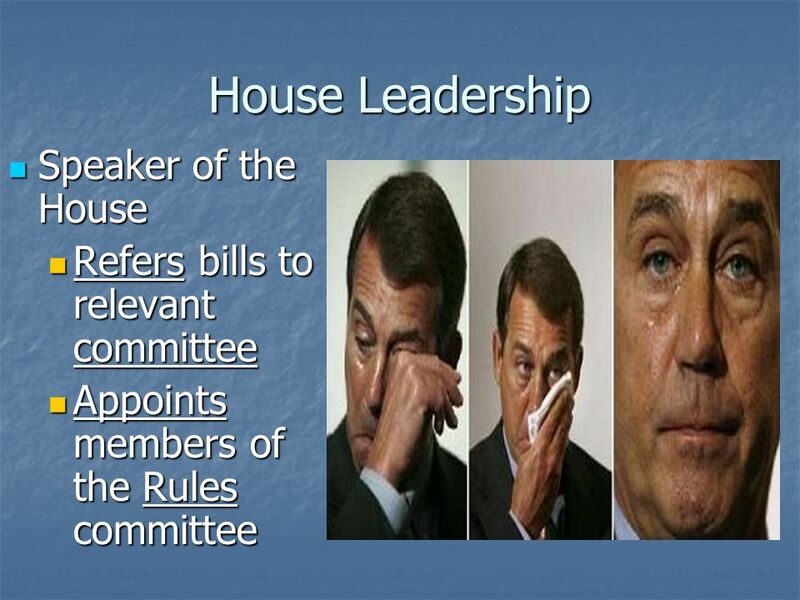  John Boehner (OH) (Republican)  #1 Position in House  Assigns Bills to Committees  Assigns Congressmen to Committees  Controls Agenda  Presides. 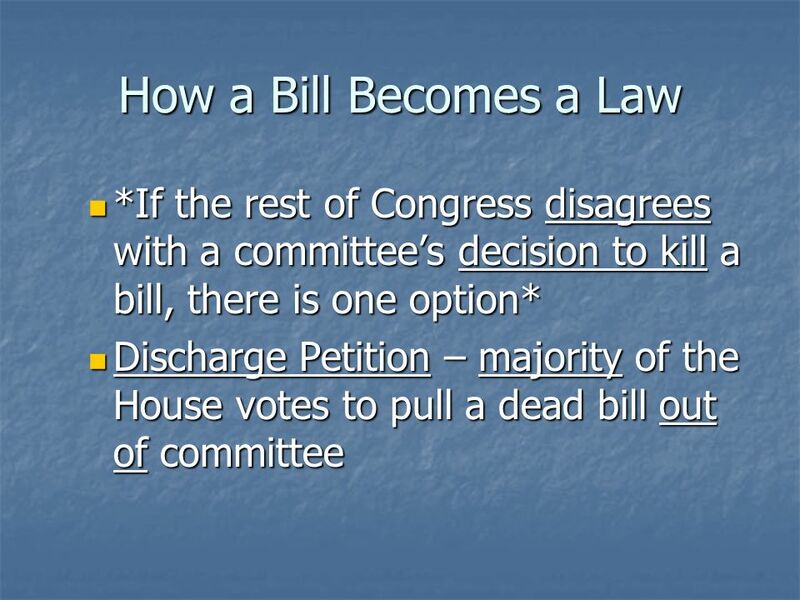 What happens in Congress. 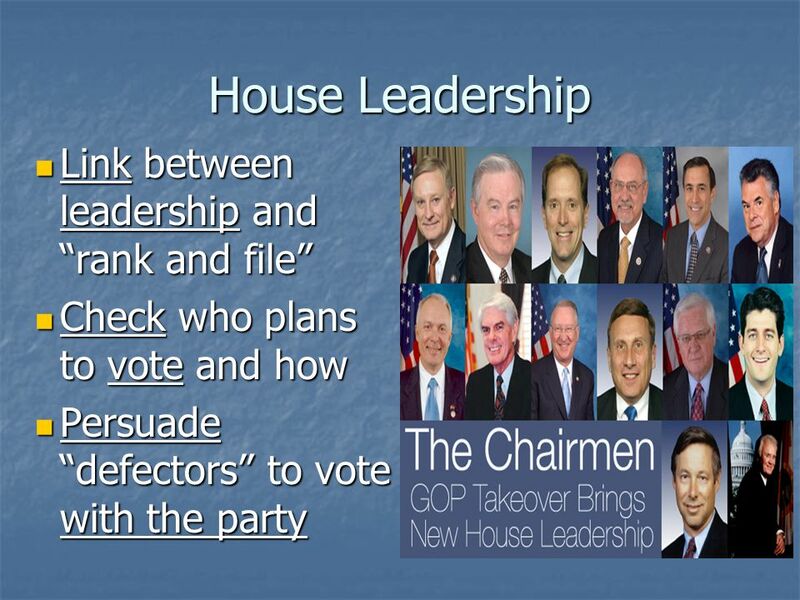  Jan 3 rd  House of Reps. has to reorganize because all seats were up for election. 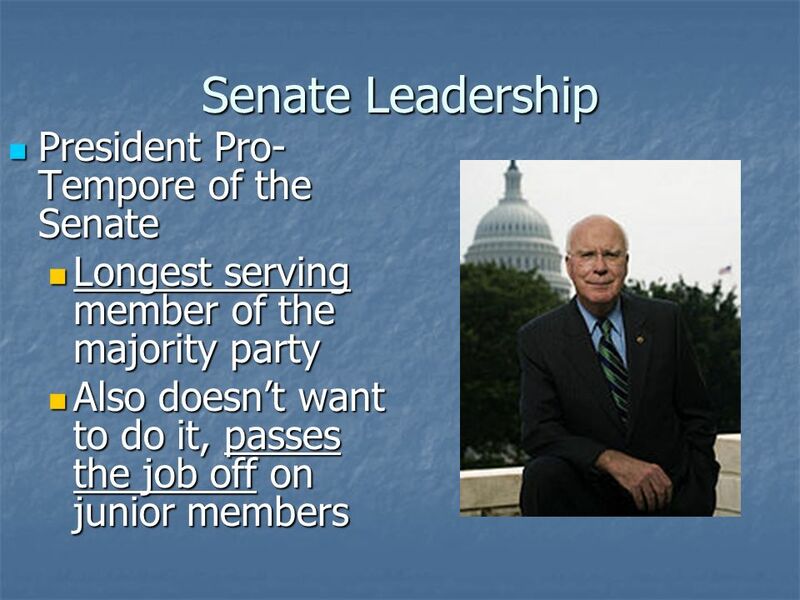 ◦ No sworn in members ◦ No rules ◦ No. 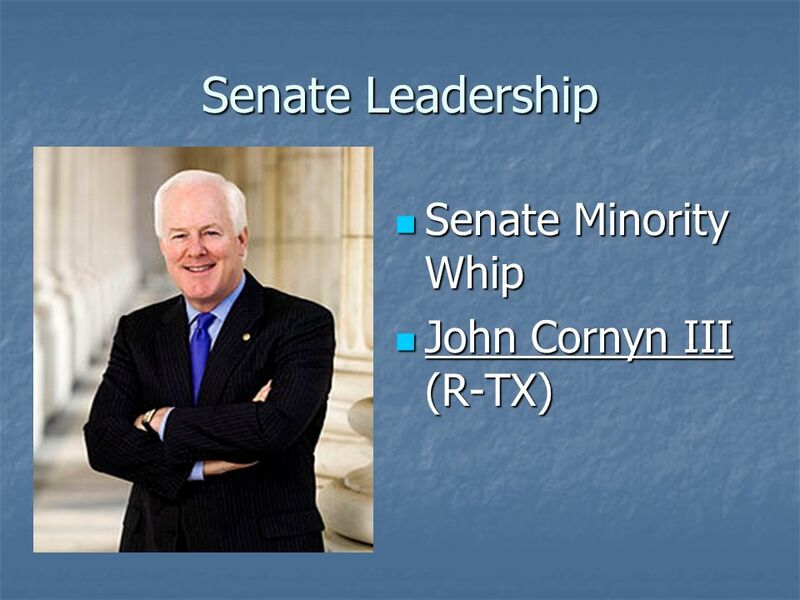 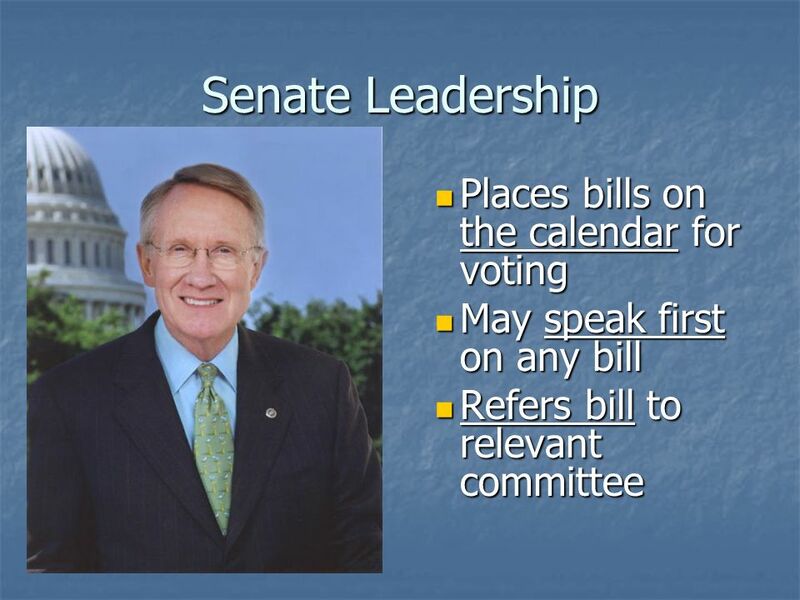 LEADERS AND DUTIES IN CONGRESS. 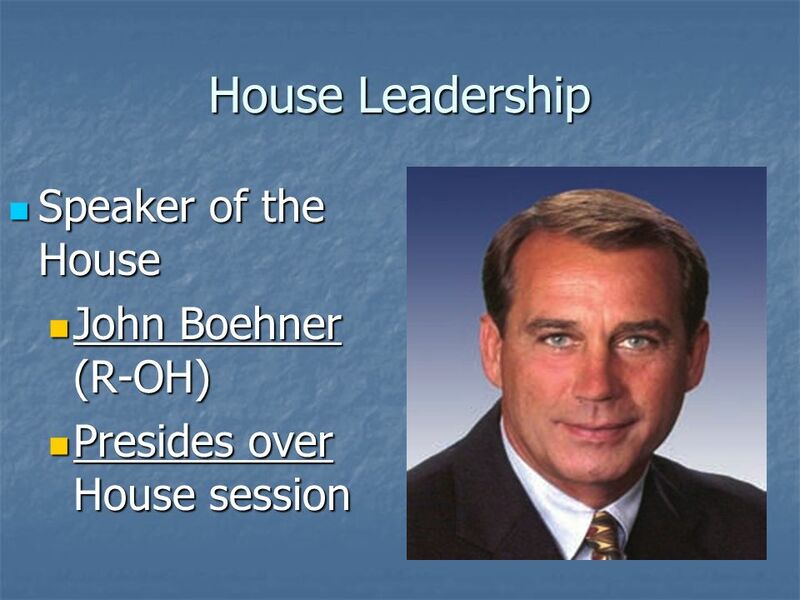 Speaker of the House. 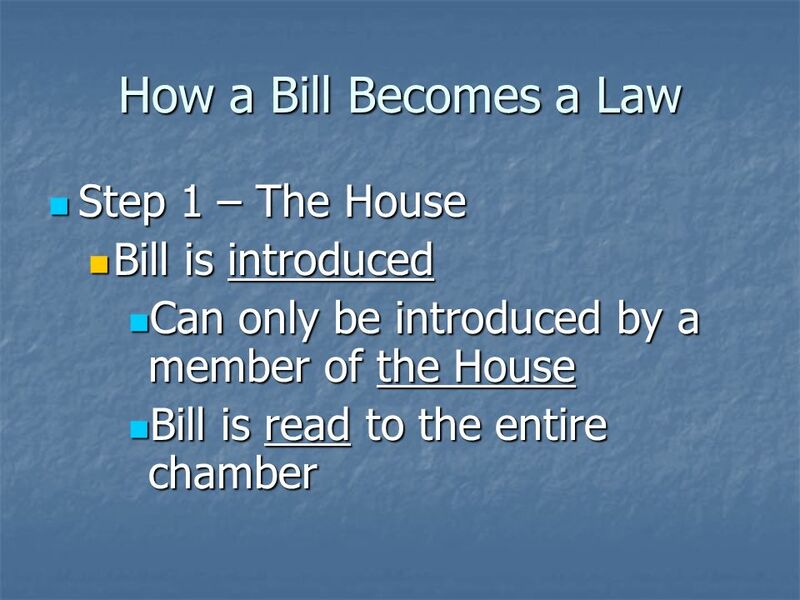 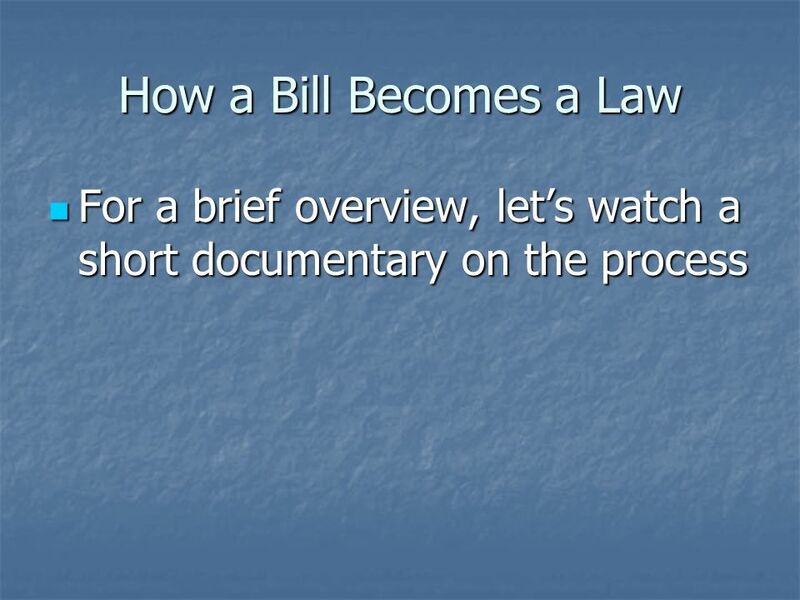 How a Bill Becomes a Law CP Chapter 12. 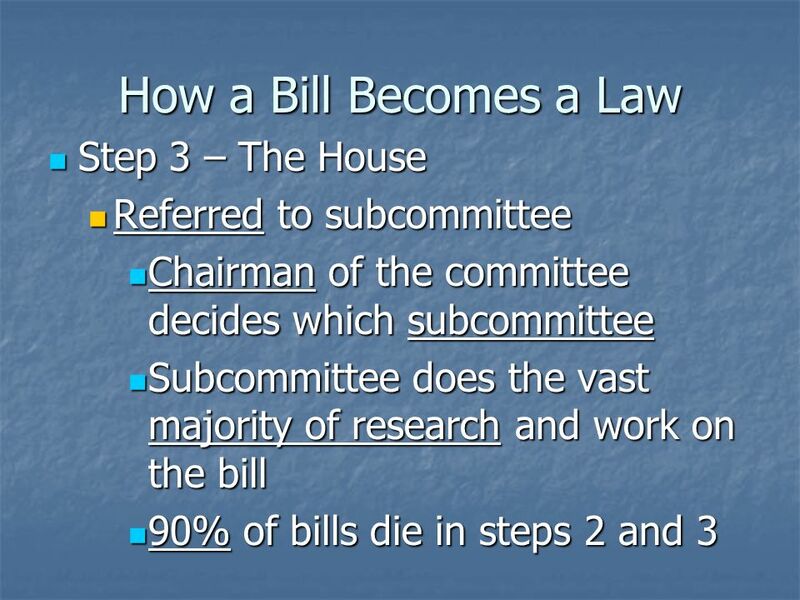 The Rough Draft Starts in Congress (House or Senate) Researched Passes President signs it into a law. 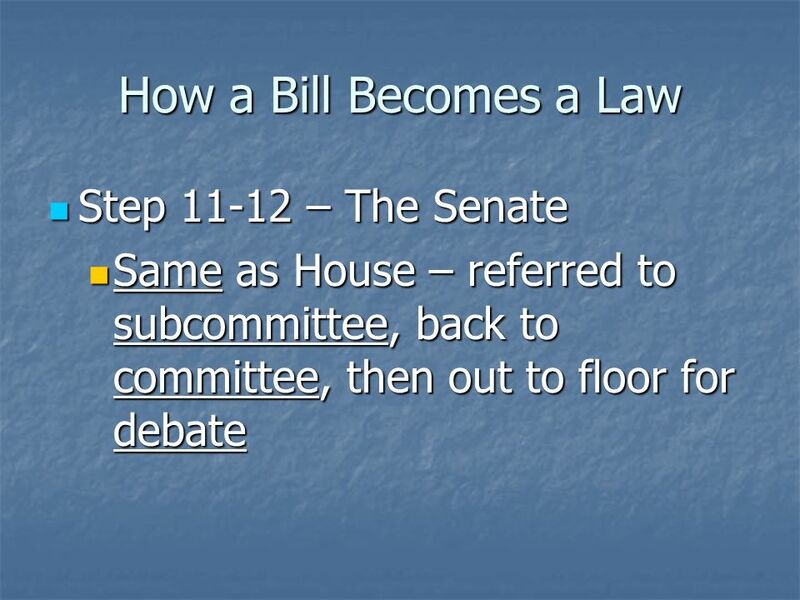 Chapters 11 and 12 pg  The person who lives in a given electoral district and is represented by a given elected official. 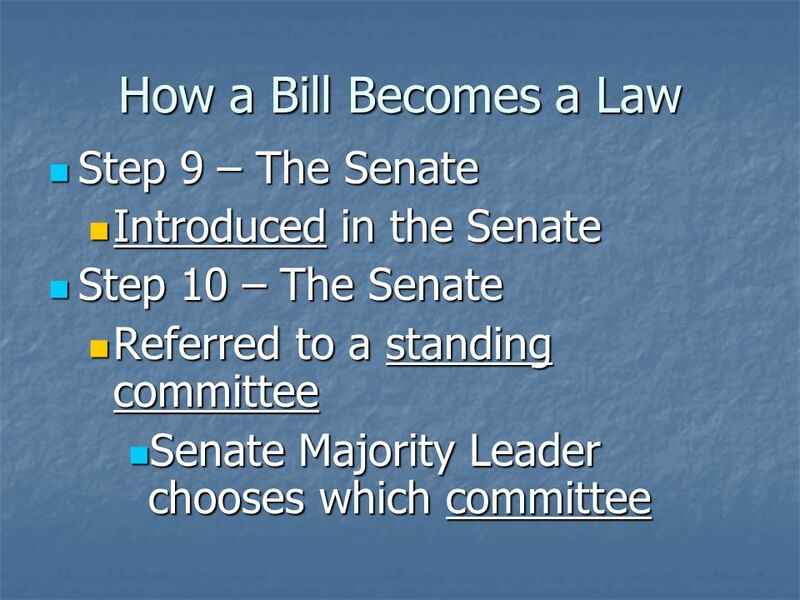 Congress – Article I. VII Congress – Article I A. 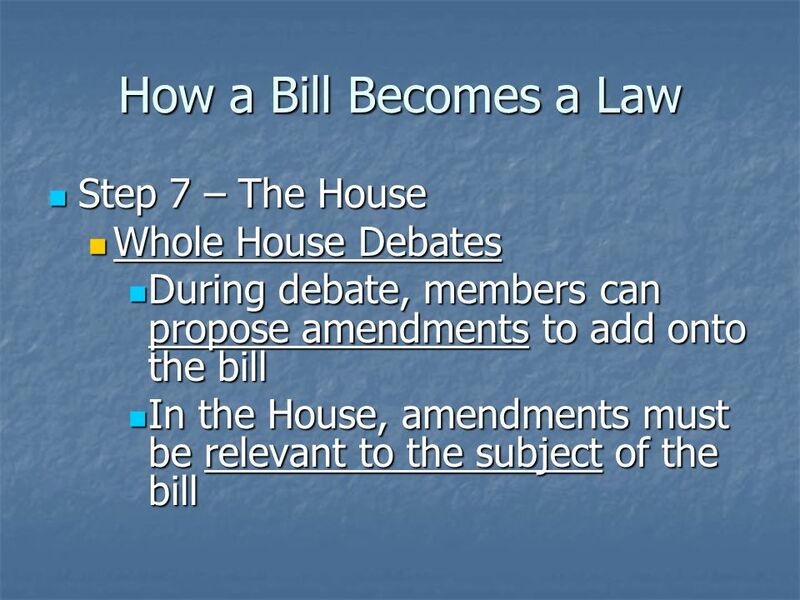 2 House Legislature – Bi-Cameral 1. 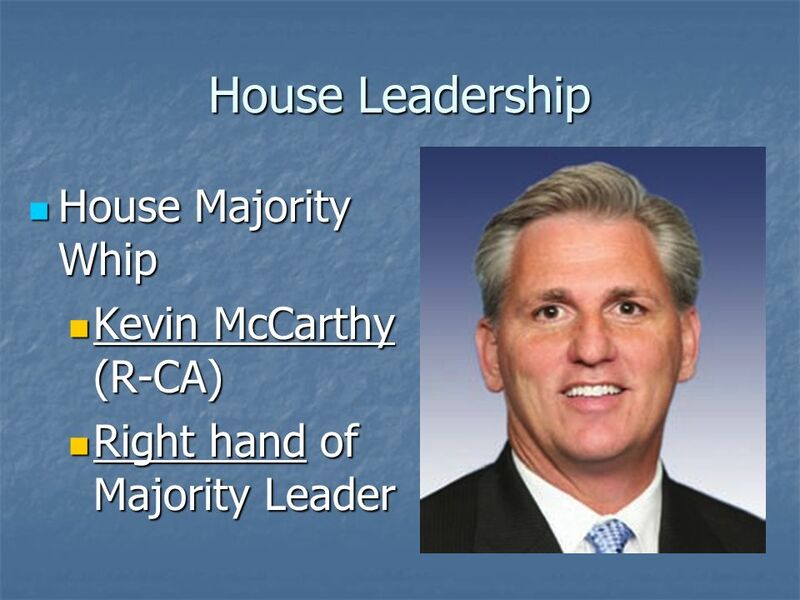 The House of Representatives a. 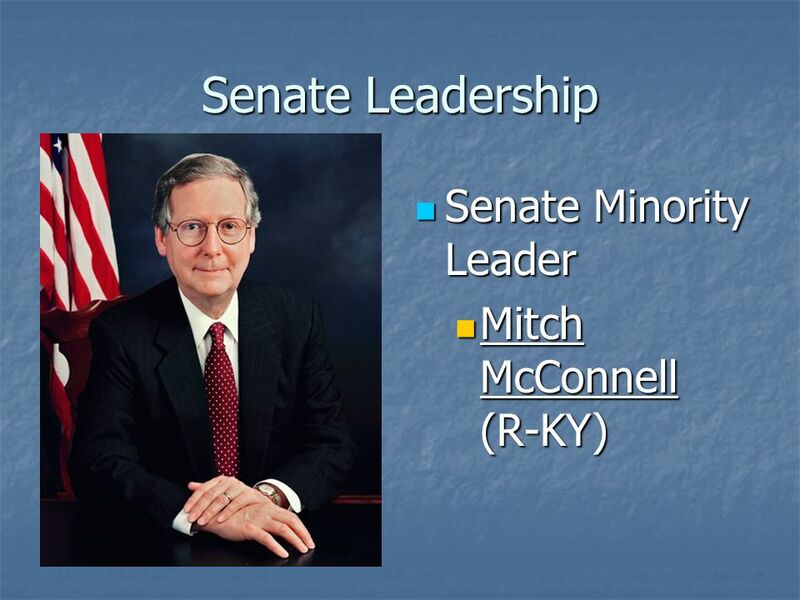 Qualifications years at time. 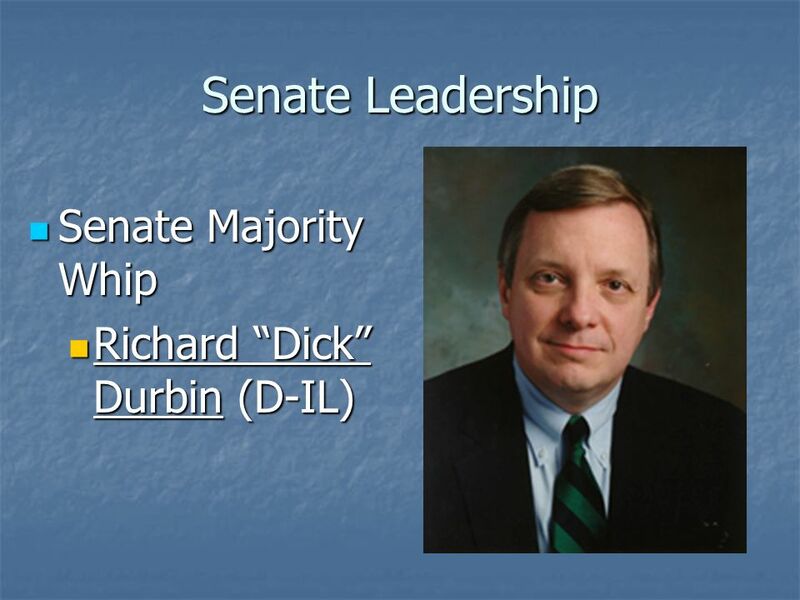 I. 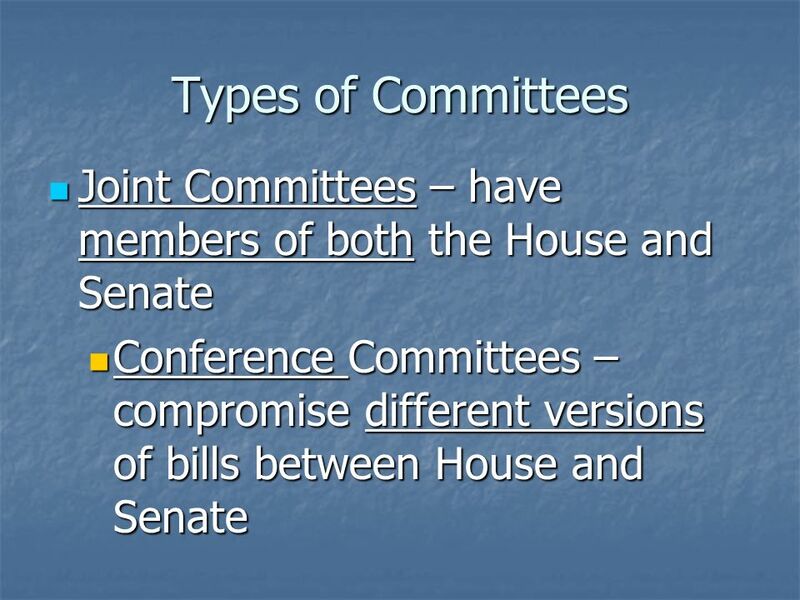 The two houses of Congress II. 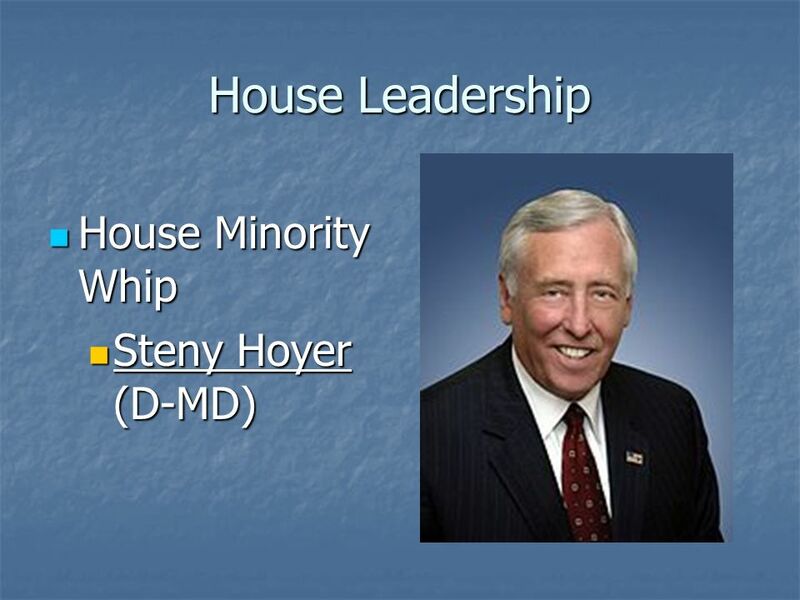 Congressional elections III. 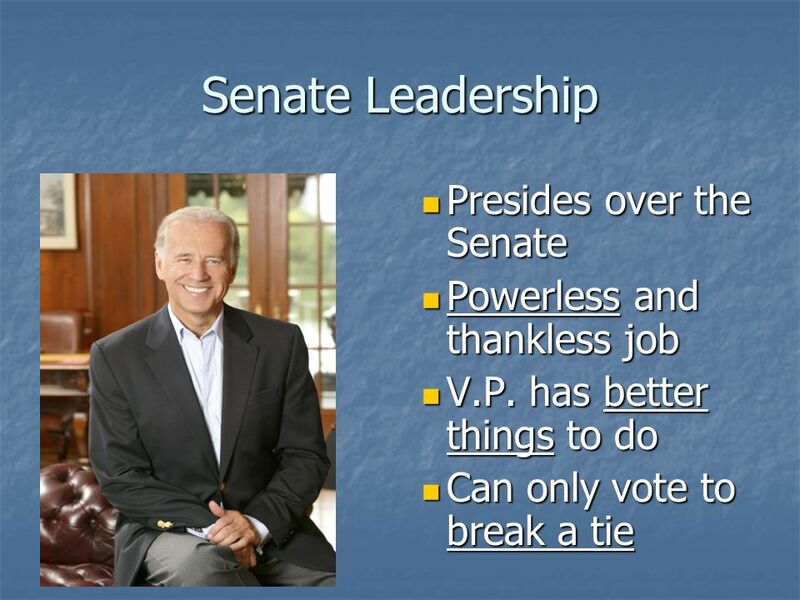 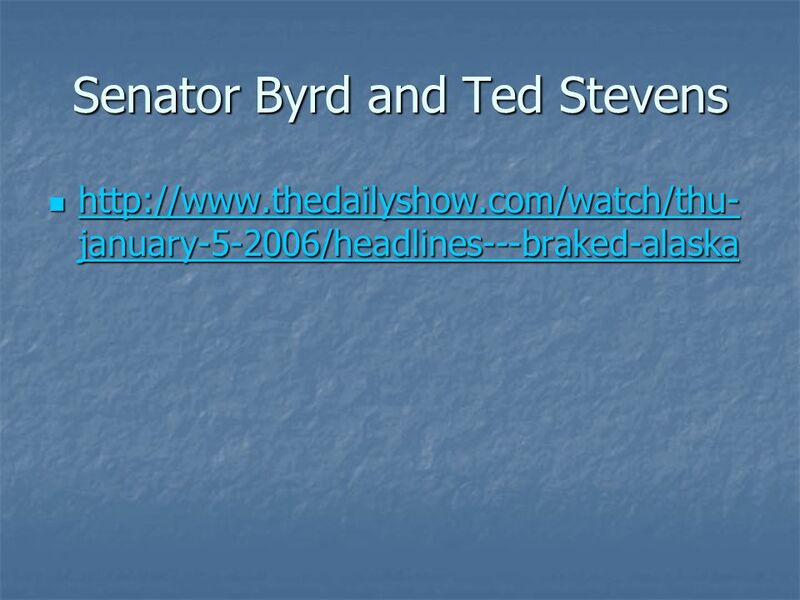 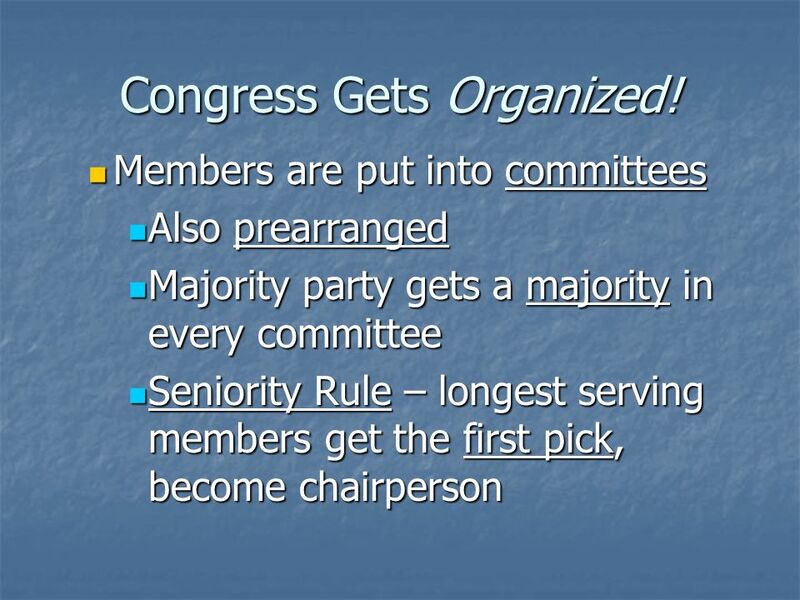 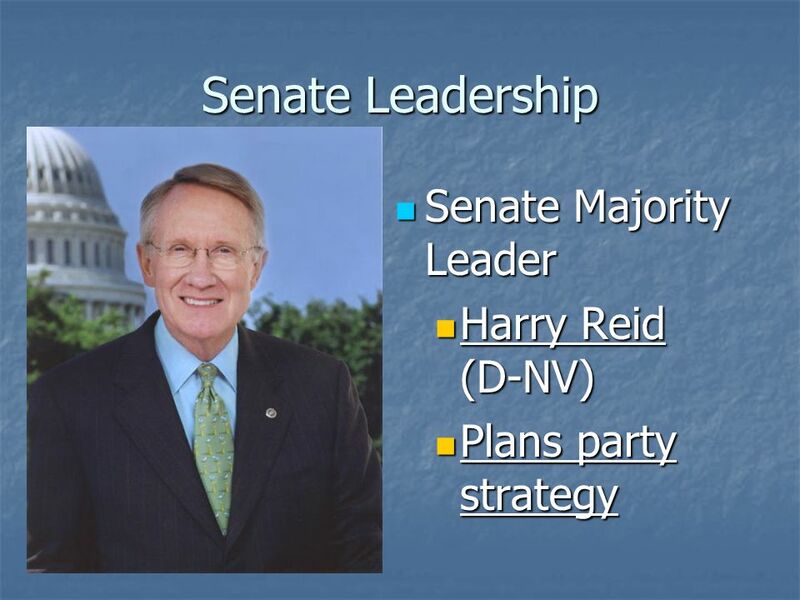 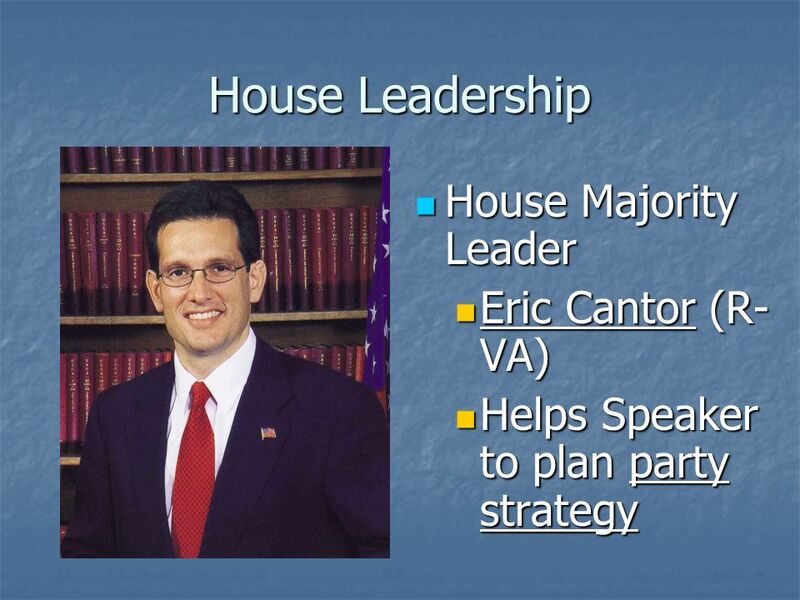 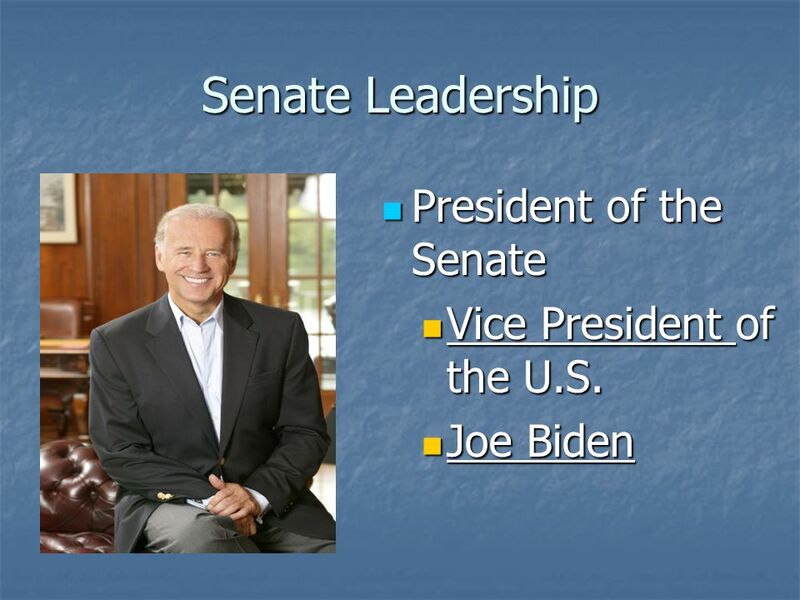 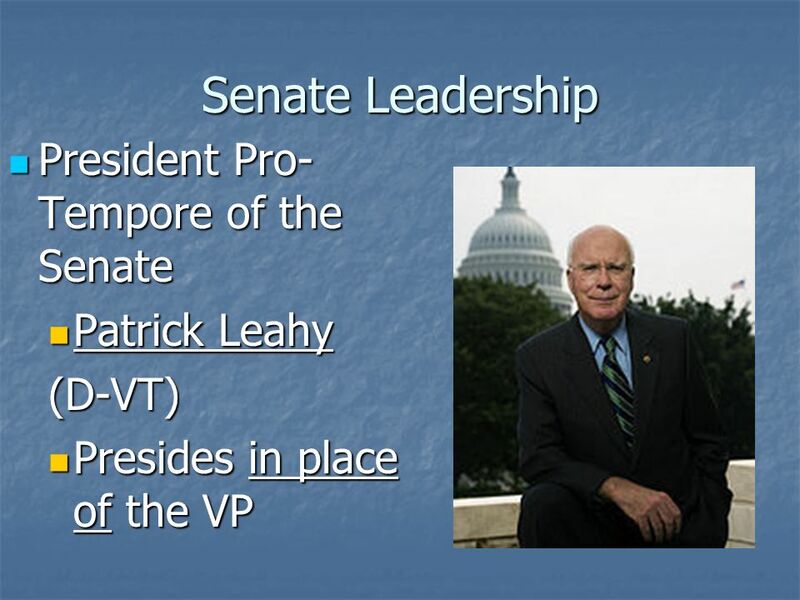 The organization of Congress a. leadership positions b. the committee system c. congressional. 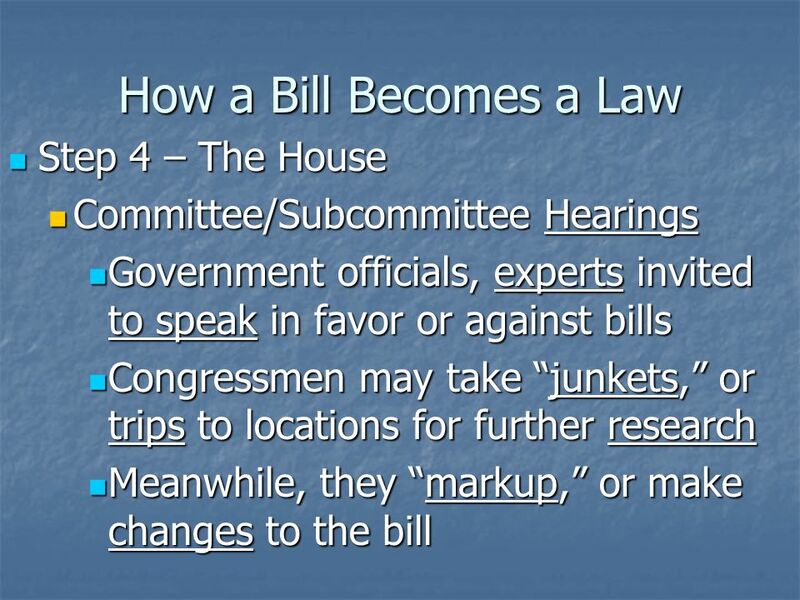 U.S. Government Chapter 12 Congress in Action. 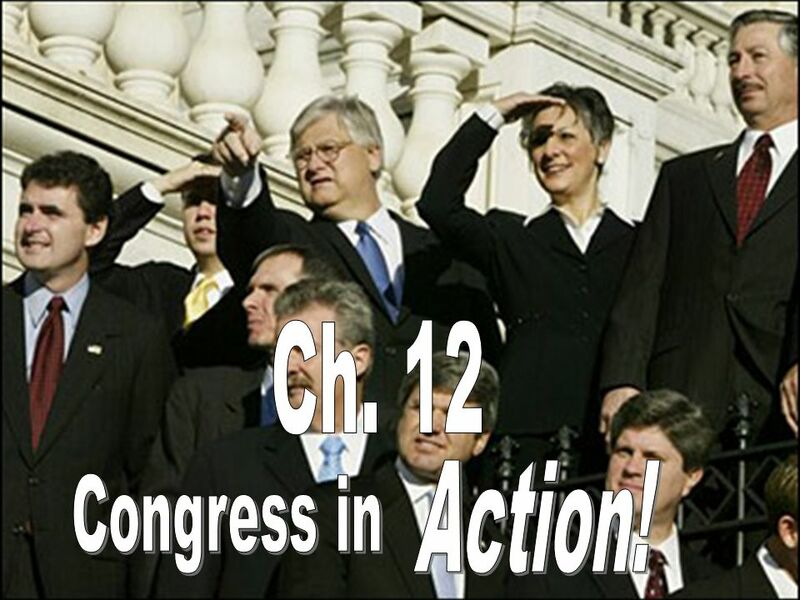 Congress in Action Chapter 12. 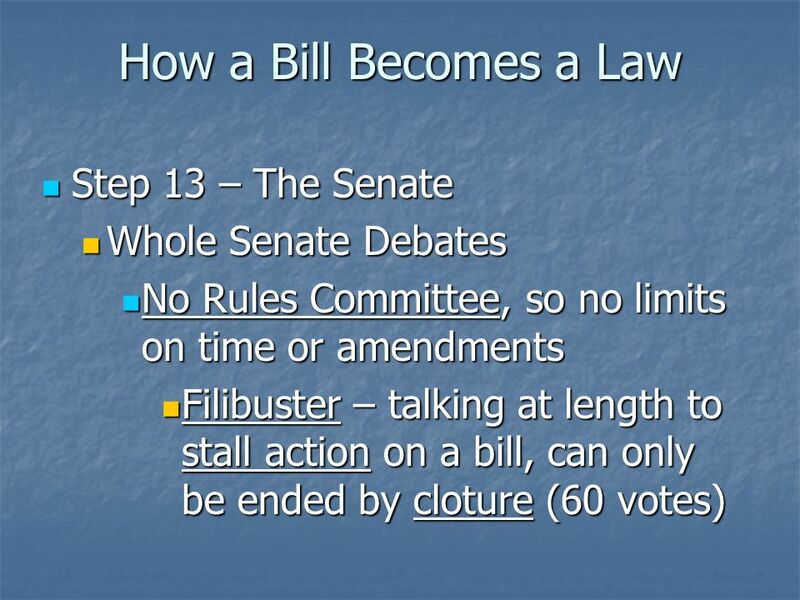 Legislative Branch. 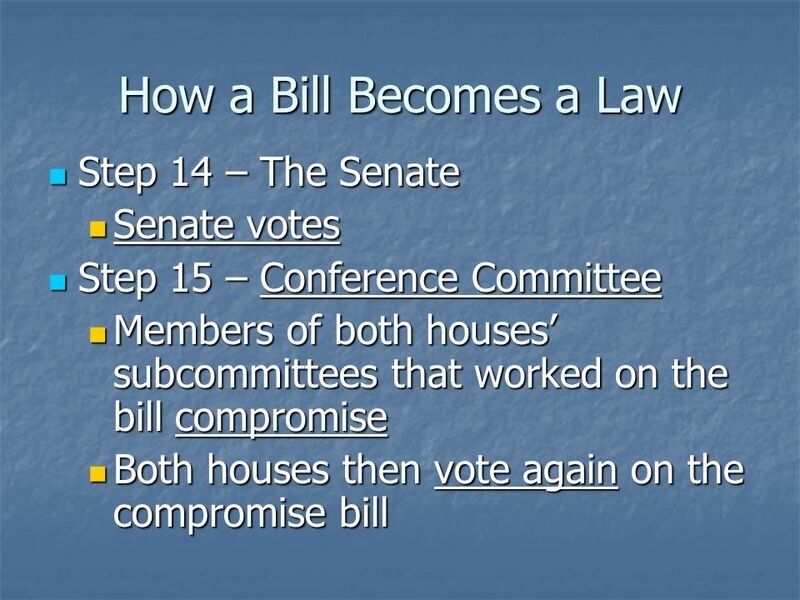 CONGRESS Congress is in charge of the Legislative Branch – BICAMERAL: Made up of two houses 1.House of Representatives - Representation. 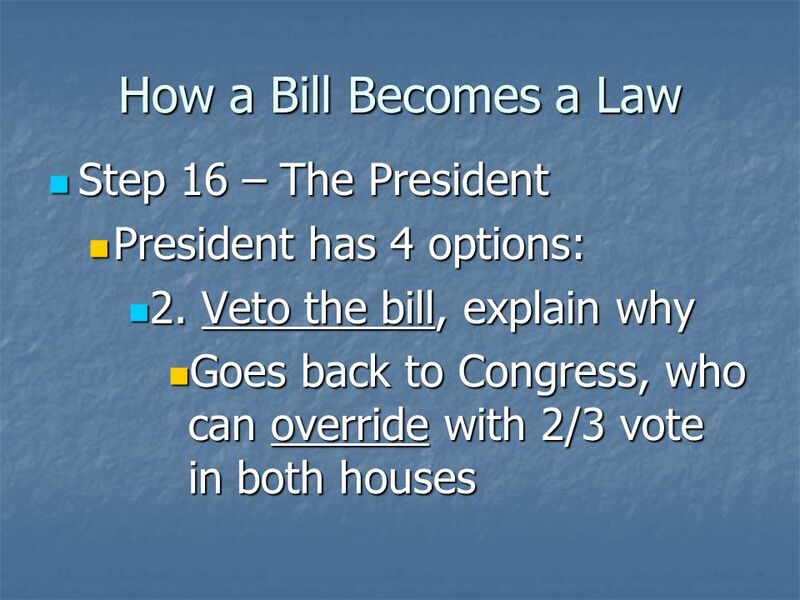 123 Go To Section: 4 Congress Convenes Chapter 12, Section 1 2222 3333 4444 Congress convenes every two years—on January 3 of every odd-numbered year.